The summer has flown by, and fall is just around the corner. Vacations are wrapping up and kids have headed back to school. It is the time of year in which we bid farewell to the leisurely summer days and settle back into the rhythms and routines of the year. While not always looked to with eagerness, there is a level of comfort in the consistency that this time of year reintroduces into our lives. As we prepare to get back into regular fall rhythms, now is a great time to establish or reestablish spiritual disciplines in our personal and family lives. Perhaps it is picking up again that Bible reading plan that fell by the wayside earlier in the year. Maybe it is getting up a little earlier to spend time in the presence of the Lord before work or class. This season, as you are resettling your rhythms, I encourage you to make regular Christian community a part of those rhythms. At The Journey Hanley Road, we have numerous ways that Christian community can be a regular part of your spiritual walk. We offer community groups, in which you can know and be known among God’s people. We also have great opportunities for fellowship through our men’s and women’s ministries. This fall, we will also be offering a special Bible study to help you grow in your faith. As you reset for the fall, I encourage you not to be a lone ranger Christian. Get into community and experience the growth that can only happen from being among the people of God. Jesus has designed it so that “we are to grow up in every way into him who is the head, into Christ, from whom the whole body, joined and held together by every joint with which it is equipped, when each part is working properly, makes the body grow so that it builds itself up in love” (Ephesians 4:15-16). I encourage you in this season to get connected. Kim and Rusty Maple would like to express their thanks and appreciation for the outpouring of love they have received from their Hanley Road church family the last several weeks with the passing of their beloved son Jesse. Please continue to pray for them as they grieve and process this tremendous loss. Thank you for your love. Community groups meet each week, participate in fellowship, worship, prayer, study, and mission together. 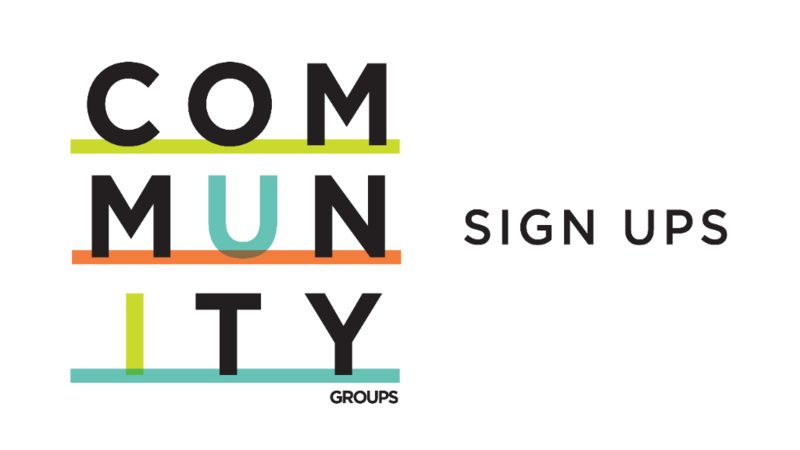 All are welcomed to join our community groups, regardless of where you are on your faith journey! 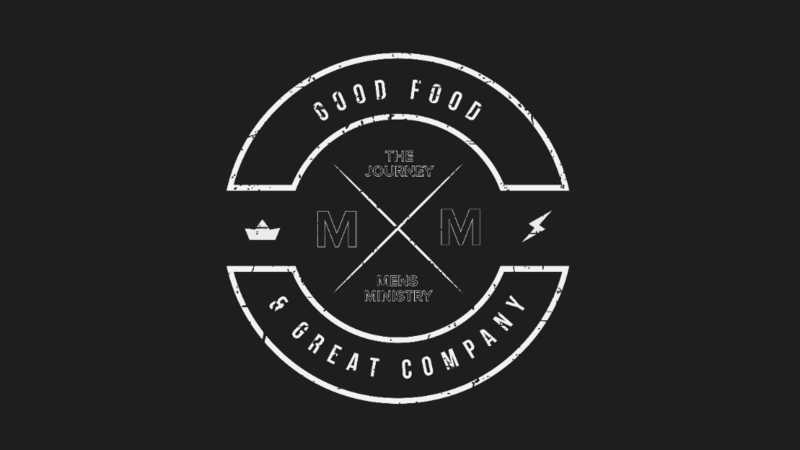 Saturday, August 25, 5-10 p.m.
Hanley Road men, please join us for a night of good food and great company! Everything will be provided – all you need to do is show up hungry. Feel free to bring a friend! REGISTER TODAY! If you have any questions, please contact Tim Kelley. 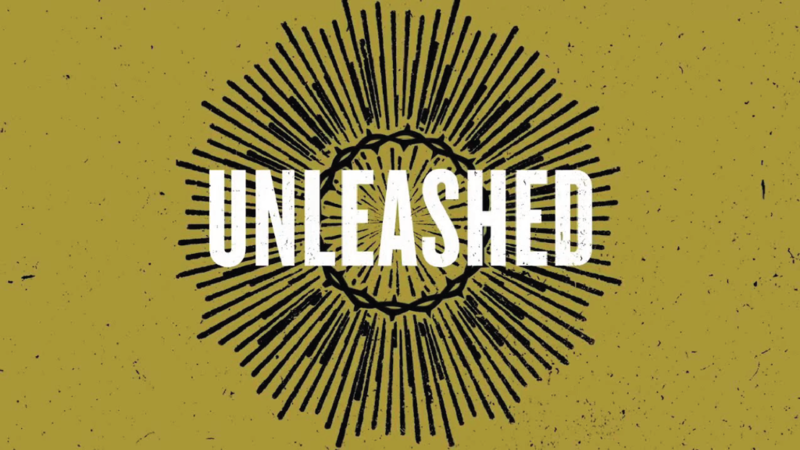 Please plan to join us for an eight-week study based on the book, “Unleashed: Being Conformed to the Image of Christ.” The study is about what spiritual growth looks like and will be taught by Pastor Carlos! The class is free, but you will need to purchase the book "Unleashed: Being Conformed to the Image of Christ" by Eric Mason, to participate. You can purchase it on Amazon or Lifeway. Childcare is available upon registration. 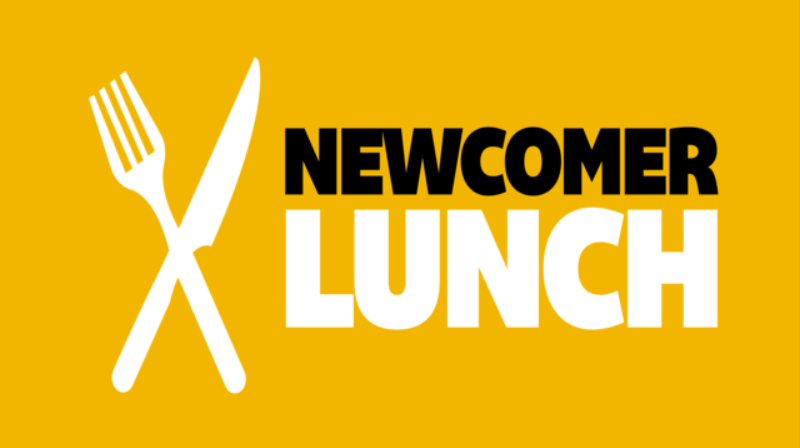 If you’ve been with us for a few weeks, months, or even longer but would identify as feeling “new” to The Journey Hanley Road, this event is for you! REGISTER TODAY! 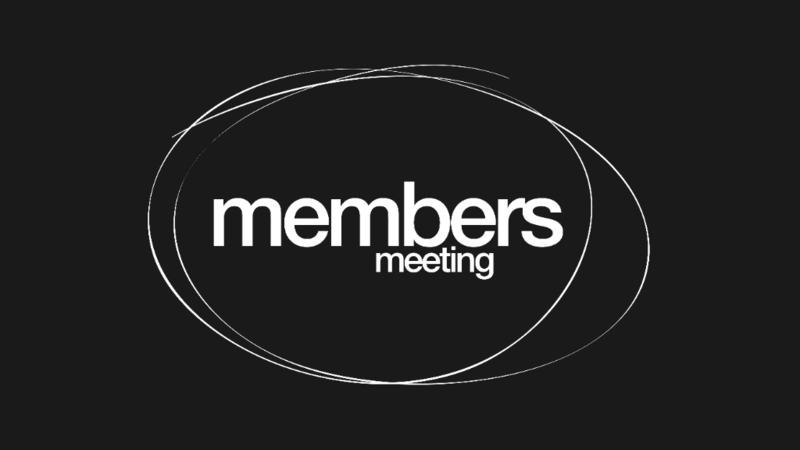 Sunday, September 23, 5-7 p.m.
Members of The Journey Hanley Road – you are a vital part of this church! Please come and hear about the great things God is doing in and through our church. We will have a potluck dinner in the auditorium and then meet in the sanctuary. Childcare will be provided after the meal upon request. Friday, September 28, 3 p.m. - Saturday, September 29, 5 p.m.
Sojourn Retreat Center in Dittmer, Missouri. You’re invited to join us for our women’s retreat! Through community, conversation, and group teaching, together, we’ll explore what biblical womanhood looks like and be encouraged by God’s unique and high calling for women. 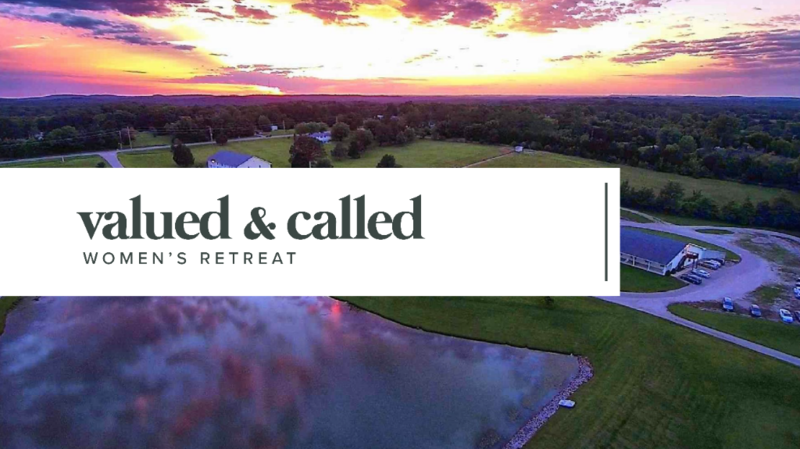 Register and find the full retreat schedule and details on our website!